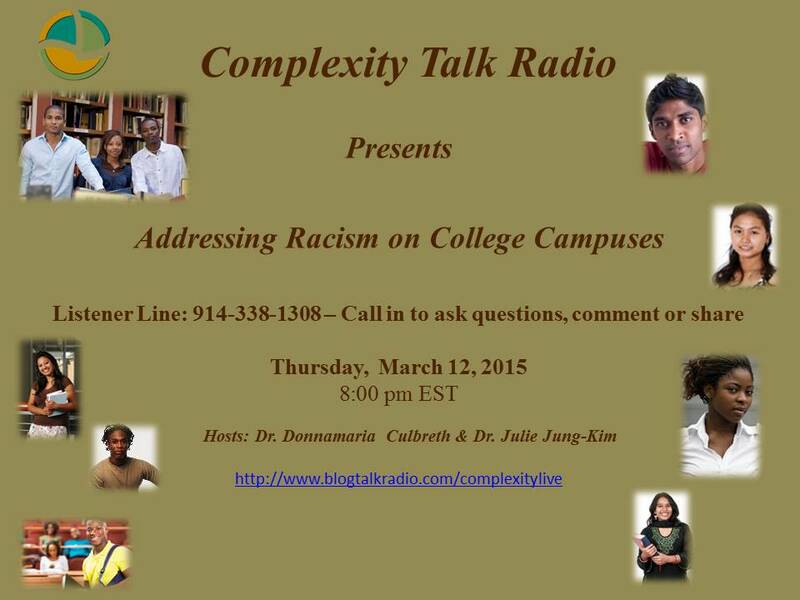 March | 2015 | The Intraracial Colorism Project, Inc.
Join Complexity Talk Radio – Complexity Live for a discussion about Racism In The Millennium. 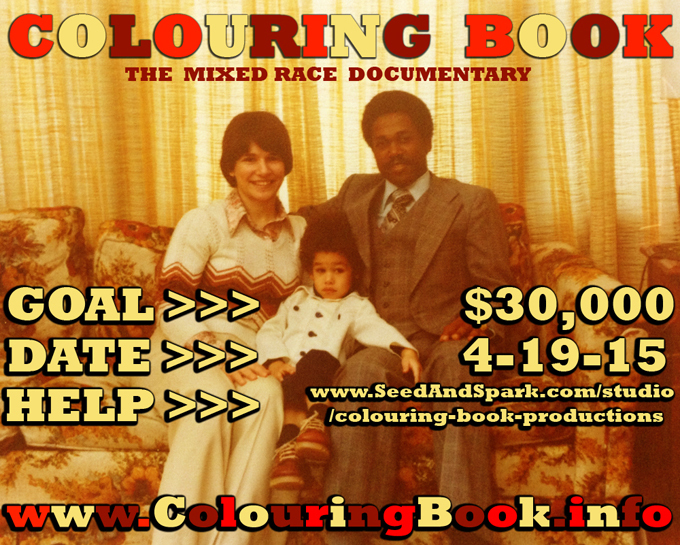 Colouring Book, The Mixed Race Documentary. Join Dr. Culbreth and guest, Mr. Jason Cuthbert, Co-founder, Writer and Director at Colouring Book Productions for a discussion about Colouring Book Productions’ documentary titled Colouring Book, The Mixed Race Documentary. Colouring Book, The Mixed Race Documentary documents Jason Cuthbert’s mixed race family’s challenges, triumphs and possibilities over several interracial generations from the 1960’s through 2010. Colouring Book Productions is committed to promoting stories that represent the full spectrum of societal diversity. Founded in 2014, Colouring Book Productions is a platform to merge the storytelling skill set of Jason Cuthbert, a screenwriter and burgeoning director from Rochester New York, and his partner Francesca D’Amico, an educator, historian and producer from Toronto Canada. As arts advocates committed to social equality, Jason and Francesca decided to forge their own independent path; one that would allow them to create visceral, provocative, imaginative and compassionate movies to stimulate positive changes in humanity. 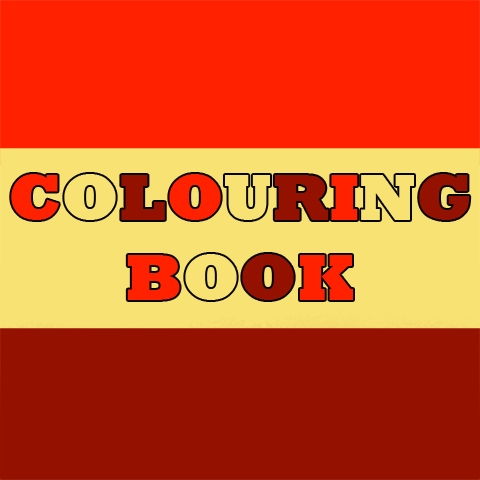 Colouring Book Productions is inspired by the obvious gap and under representation of diversity in the mainstream media. As a production company devoted to developing visual projects that connect with audiences aesthetically, emotionally as well as intellectually, Colouring Book Productions also intends to build educational curriculums in order to expand our motion pictures into teaching tools. Jason is an American copywriter, screenwriter and independent filmmaker with a B.A in Film Studies from Hunter College at The City University of New York. Jason has worked as an intern in the television production division of WXXI, a PBS affiliate TV station, and was also selected by The American Pavilion to engage in an internship at the 2005 internationally renowned Cannes Film Festival. During his time with RCTV Channel 15 (Rochester, New York) as a scriptwriter and assistant teacher to high school students in the Summer of Opportunities TV production program, Jason was awarded with both the prestigious Telly Award and the ACM Hometown Media Award for his short teen drama script “Pink Triangle” (2012). Jason has also worked as a freelance scriptwriter for Baden Street Settlement, successfully delivering PSA scripts that were produced and launched in market. 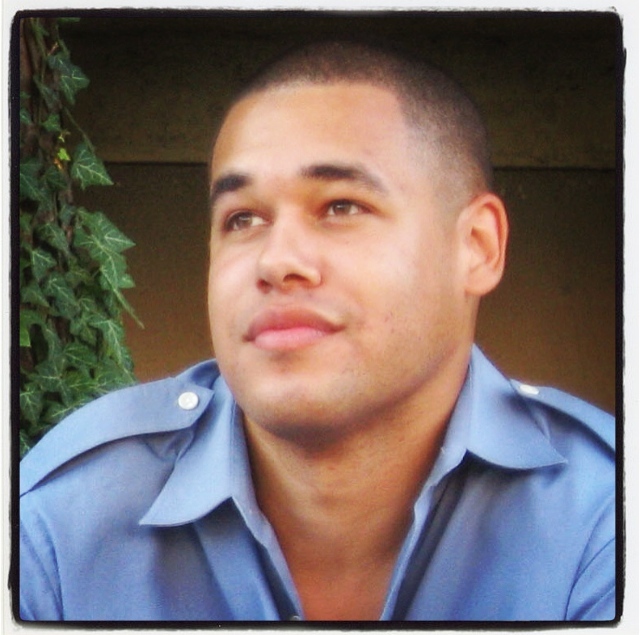 As a professional writer, Jason continues to work as a copywriter, researcher and proofreader to Launchmark, independent clients, as well as a frequent blog contributor to the online film community of GoIntoTheStory.com. Francesca is a Canadian historian, researcher, educator, grant writer and arts curator currently researching popular culture, race and social justice movements. A published academic, Francesca is currently pursuing her Ph.D. in history, and is a research assistant at the Harriet Tubman Institute for Research on the Global Migrations of African Peoples where she recently completed her tenure as the producer of Performing Diaspora, a 2012 initiative intended to work with pioneering musicians to document in video and text the history of urban music in Canada. Francesca brings to the Colouring Book team a wealth of grant writing and sponsorship request experience, and has successfully been awarded monies by the state level Canadian government, universities, and private investors. Francesca is also a frequently invited public history speaker and writer who has contributed extensively to Canadian college radio, ActiveHistory.ca, Manifesto Community Projects, and her ongoing project Learning Through Hip Hop, an arts-based curriculum workshop for youth. James is an American brand manager at The Coca Cola Company where he oversees the development of the Sprite brand. With an MBA in brand management and entrepreneurship from the University of Rochester (William E. Simon Graduate School of Business Administration) and a B.S in business management from Penn State University, James has previous experience first as an associate marketing manager at General Mills, where among his many other duties, he oversaw the multicultural marketing of food products, followed by his time at the Kellogg Company as associate brand manager. James has also done significant work in the area of growth, strategy and education through his employment with KIPP Philadelphia Schools. A Consortium Fellowship recipient, James brings a wealth of business knowledge in the areas of marketing strategy, multi-media platform advertising, product innovation and development, brand management and architecture, forecasting and cross-functional team leadership. Jessica is an American sociologist, researcher and educator studying the intersection of racial and ethnic discrimination and American penal system practices. The recipient of the prestigious Bill Gates and Melinda Gates Millennium scholarship, Jessica is currently pursuing her Ph.D. in sociology (with a minor in policy analysis) at the University of Minnesota and has a B.A in Criminology from the University of Miami. Jessica has served as research assistant for a series of research projects at the University of Minnesota, particularly in the areas of race, gender, youth, discrimination and social justice. Jessica has extensive college-level teaching and mentoring experience as a former Ronald E. McNair program advisor. Jessica is also skilled in quantitative research methods. She brings extensive knowledge in the areas of social justice and discrimination, youth, education and mentorship, and human behavior, and possesses research skills in hierarchical linear models, data coding expertise, and survey and oral interview collecting. The Intraracial Colorism Project, Inc. endorses and supports Colouring Book Productions and Colouring Book, The Mixed Race Documentary. Addressing Racism on College Campuses. Making History: Women of Color Celebrating, Embracing and Empowering Each Other. Defy Negative Stereotypes About Women of Color.